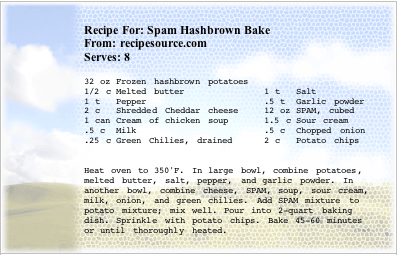 Each recipe card is available in two versions: a free, ready-to-use PDF version and a $7 customizable Microsoft Word (DOC) version. Either way, you get your choice of 3x5" or 4x6" cards. You can pay using your PayPal account or credit card. 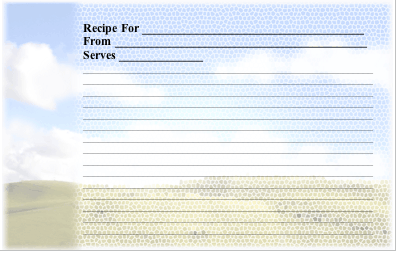 You'll be able to download the customizable recipe card within moments.